I have a nice seat liner which is 2 different colours, grey/teal on one side and pink on the other side. Thankfully it came with the pram as I don't believe I would have paid extra for this as I think it's quite expensive for what it is considering their as lots of lovely universal pram liners on the market. 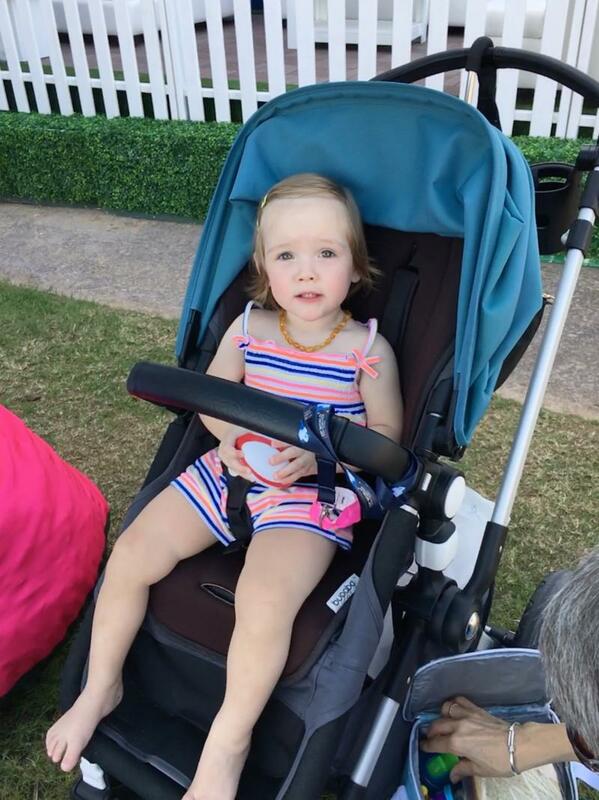 In the summer months it seems to keep my little one a bit warmer than I hoped but it's extra cushioning on the pram seat and also it does keep the pram clean of food and drinks. Easy to put on and take off to wash.
Easy to fit to the pram, with a section to place under the seat so it doesn’t slip and slide. Good value for money and machine washable. We brought the universal liner in yellow for our Bugaboo Bee for when travelling abroad. As our pushchair is black we thought the yellow would also jazz it up a bit. Mainly we wanted it to help keep baby cool and wick away moisture in hot climate. It worked perfectly and didn't stain with a hot sweaty baby covered in sun tan lotion. We've used it on many holidays now, it washes really well and still looks like new. It nice and padded but still firm and fits our model of bee perfectly. Brilliant product and value for money. 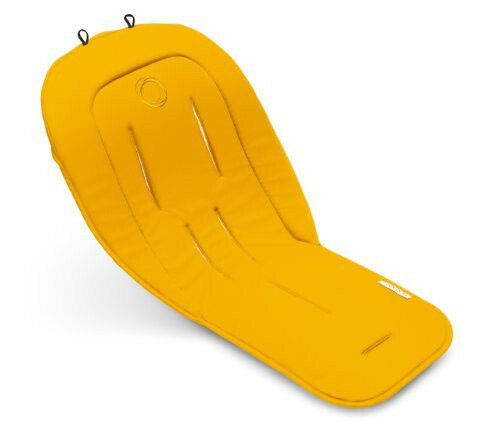 I bought this for my cameleon 3, it’s saved the pram seat from being destroyed my food and juice. The seat liner is easy to install, fits perfectly into the pram seat and very easy to put in the washing machine, dries quickly. I loved this product on my bee plus. I had in off white colour which washes well leaving no stains. 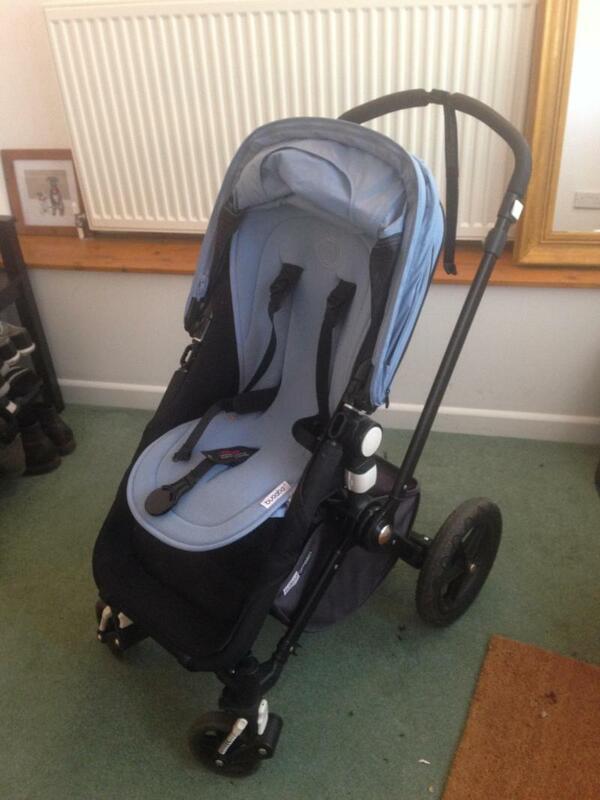 Really easy to fit onto the pushchair and provides comfort for your child. Great for warm weather to ensure good airflow. The only down point I’d say was it’s quite easy to pluck the fabric, my child did on ours because she had shoes on. I bought this liner in the sale as my baby had wet his wool liner so I needed a quick fix. I use it in my peach icandy and it fits lovely and doesn't look out of place. It's super comfy feeling and great for summer day when wool can seem to warm. Washes up fantastic and dries quickly. 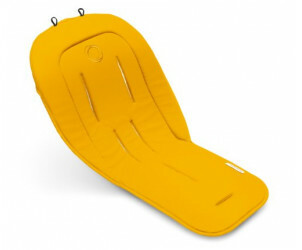 Yellow is such a bright and happy colour, so how about choosing a yellow Bugaboo Universal Seat Liner? Personalise your pushchair and create a pop of colour with this breathable and padded Bugaboo seat liner. This additional layer is made with bamboo charcoal, wicks away moisture and keeps your child cool and comfortable.